Rihanna is a world famous singer, who has always shone with her unique style and elegance. The singer is one of the most successful women in the world. 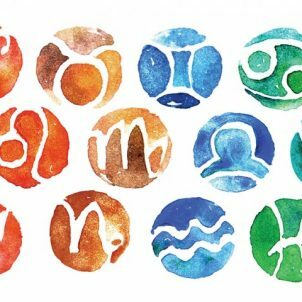 To know her more closely, we present some facts about her that few people know. Singer’s name is not originating from Rihanna until she became a big star. Her real name is Robin Rihanna Fenti. 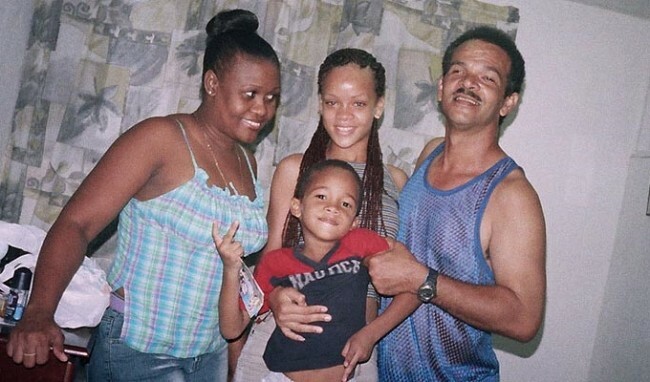 Rihanna’s childhood has been very difficult since her father has been addicted to cocaine, marijuana and alcohol. The unsuccessful marriage of her parents ended when she was 14 years old. The singer used to sell clothing in the street with her father. 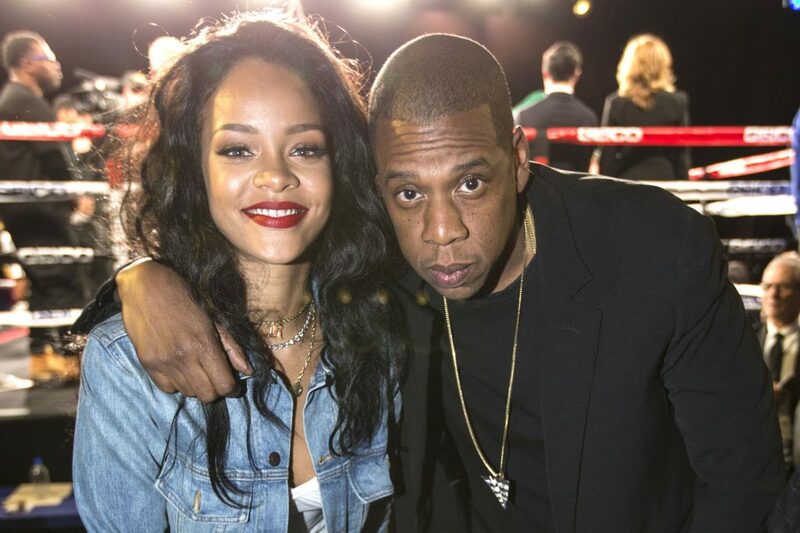 The first achievements in her she reaches with the help of Jay-Z as he was impressed with Rihanna’s talent. In 2007 Rihanna insured her legs for 1 million dollars. She never graduated from High School because she wanted to continue her career and spend the whole time on it. 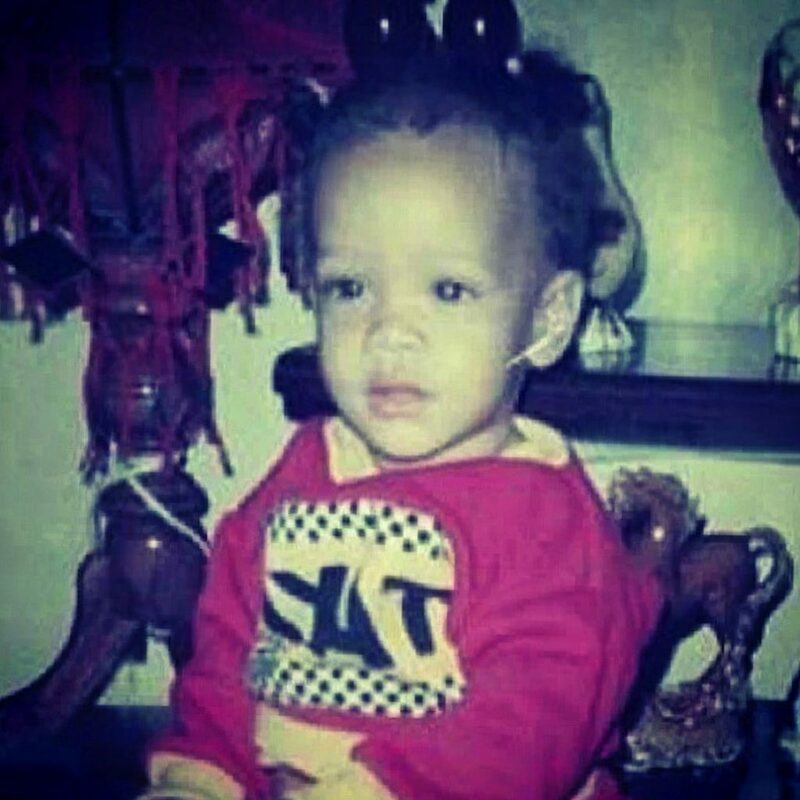 Rihanna has been in the Guinness World Record Book for six times. Rihanna has banned her fans to bring umbrellas to her concerts because she was afraid that they could injure themselves when copying dance movements from her “Umbrella” music video.